In chapter ten of the Nash OS for Beginners 2016 Foundation Course, we’re going to explore what Nash OS Multi-Channel Selling is, and what it’s capable of. Hello and welcome back. As of now, we’ve learned what Nash Operating System is and how it makes the best e-commerce platform, we will continue our tutorial series with the Nash OS Multi-Channel Selling overview. 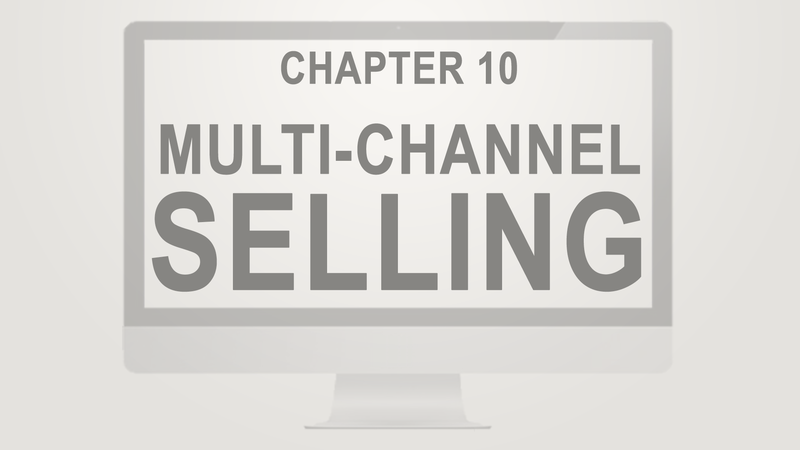 This is only a foundation course, therefore, a quick look at what Multi-Channel Selling has to offer. Please keep your eyes on our upcoming series of advanced tutorials where we’ll go into a greater detailed course that talks about each feature or a combination of features that work in concert in Multi-Channel Selling. Keep in mind that Nash OS is a fully scalable e-commerce platform that can be tuned to anything you have ever imagined. It is imperative that we are on the same page about the meaning of Multi-Channel Selling process. 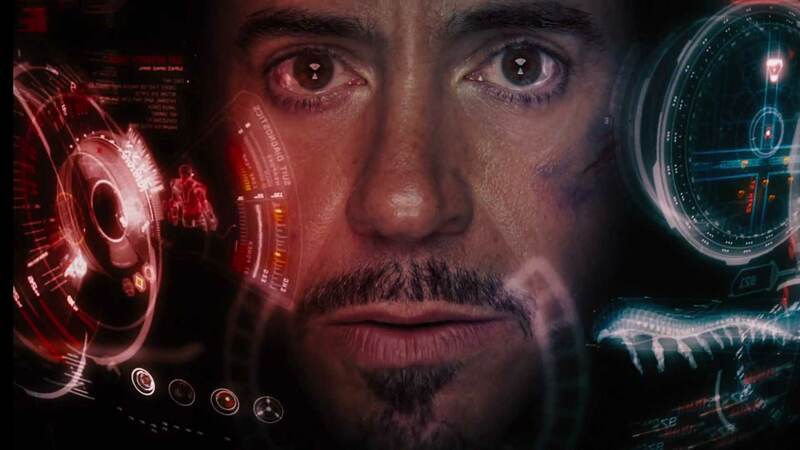 So, what is Multi-Channel Selling? Multi-Channel Selling is a process of connecting multiple seller accounts from various websites (such as amazon, ebay, shopify, newegg, magento, sears, walmart, alibaba, and many others ) into a single account on a website powered by Nash OS, which in turn allows sellers to list items on a single website and automatically post same items to connected accounts. Multi-Channel Selling is located throughout Nash OS and can be accessed via Member Area. To start with Multi-Channel Selling, you will need to connect your various website seller accounts into one account with a website that is powered by Nash OS. Once connected, you will be able to post items to various channels during Sell-Your-Item process. Nash OS offers full control over Multi-Channel Selling, such as posting, deleting, synchronizing, analytics, bulk or single revising, and fulfilment by amazon. Android and IOS apps that come with Nash OS also include complete Multi-Channel Selling. Nowadays Nash OS powers over 3,000 websites and very popular e-commerce platform on the web, so if you’re wanting to build a web presence whether it’s an e-commerce website or online classifieds or a website for your business, Nash OS is a very solid choice. The true power of Nash OS comes from its scalability there are over 25,000 features and tools that you can use to customize your website to exactly how you wanted. So to sum up: Nash OS has the most powerful selection of various help tools and features that can be scaled up and done to make your website unique and professional. Now that you know a little bit more about Nash OS Multi-Channel Selling, let’s talk about Nash OS Fulfilment by Amazon. ⟵Nash Operating System 2016 SP10 Released!